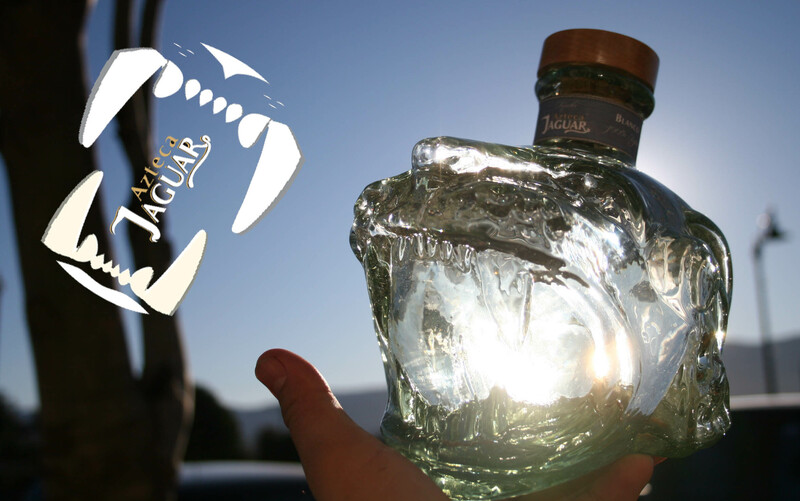 A newly release tequila is available in a new commemorative bottle representing the Jaguar Warriors who were members of the elite Aztec military. Young men at the age of seventeen, as a rite of passage, had to capture the enemy, which is a far greater honor than to kill the enemy soldier in the battlefield. Upon his first capture he was eligible to become a part of the elite military unit that did not restrict membership solely to nobility, as commoners who had proven themselves in battle were also permitted. To the Jaguar Warriors it was their duty to take prisoners to be scarified to the gods. To honor and worships their gods they would have large gatherings drinking lots of tequila. The Aztec legend of Agave and tequila sprung from the belief that when the earth began, Tzintzimitl, the goddess in the sky, was an evil goddess and devoured light. She had the earth in darkness and forced the natives to do human sacrifices in order to give them a little light. Quetzalcoatl was related to gods of the wind, of Venus, of the dawn, of merchants and of arts, crafts and knowledge tired of Tzintzimitl and wanted to do something about it. He ascended to the skies to fight the evil goddess. He found her granddaughter Mayahuel the goddess of fertility, which was portrayed with four hundred breasts. He fell in love with her and took her back to earth. The evil goddess found out and started to look for them so they were forced to run and hide from her. They decided to become trees, side by side wo that when the wind blew they leaves could caress one another. The evil goddess was so mad she searched and searched until she found them where Mayahuel was Killed. Quetzalcoatl was very mad and sad. He buried the remains of his lover and flew to the sky and killed the evil goddess Tzintzimitl. The light came back to earth and so did Quetzalcoatl where he would go to her grave every night and cry. The other gods wanted a way to comfort him so at her burial site a plant began to grow which had special properties to comfort his soul. He could drink the elixir to ease his pain. The plant that grew from the site was none other than the agave plant, which still to this day comforts the souls of those who have lost someone dear to them in their hearts.